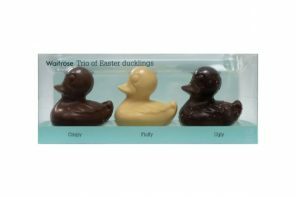 Market expansion service provider, DKSH and food producer, Lotte have joined together to increase Lotte’s confectionary ranging in Singapore. 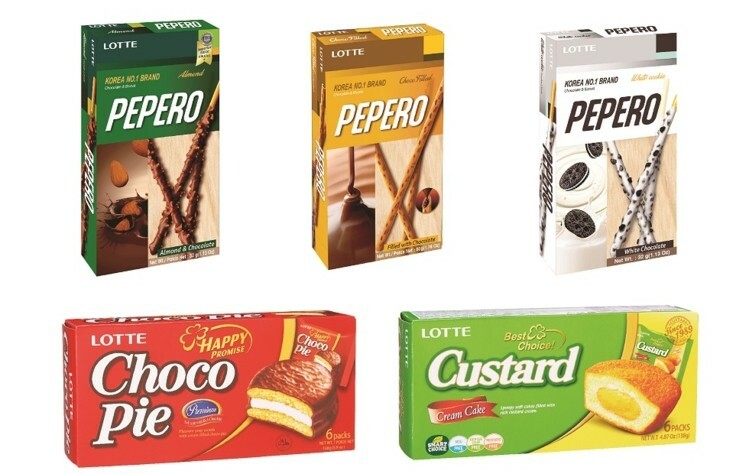 Lotte, a South Korean conglomerate who first established itself in Singapore in 2011, has been targeting Asian markets with its Pepero biscuit sticks, Custard Cream Cakes, Lotte choco pies and other confectionary products. The partnership will mean that DKSH will take over all of Lotte’s marketing and distribution activities. “With DKSH’s vast experience in the consumer goods industry and its unique capillary distribution network, Lotte can tap into comprehensive market expansion solutions that include diversified marketing strategies and advanced distribution methods to achieve its goal of penetrating the Singaporean market,” said a spokesperson for Lotte. According to Euromonitor, Lotte is South Korea’s largest confectionery producer followed by Ferrero, Crown confectionary, Mars and Hershey’s. Asia has become a prime target for regional and global expansions over the years. “Today, approximately 30 percent of DKSH’s clients are of Asian origin. 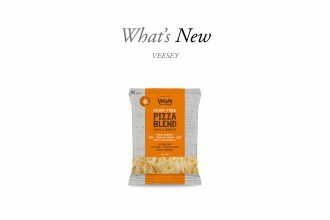 Revenues in the Asian confectionary segment amount to $80.3 billion and are expected to grow annually by 5.7 percent, with Singapore expected to grow by 7.4 percent,” added DKSH.